The FBI, the BLM, and nearly 100 more. 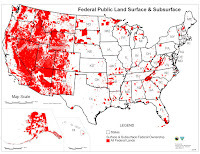 There are too many illegal Federal Government police agencies to mention, but the Bureau of land Management BLM and the Federal Bureau of Investigation FBI are among those at the top of the list. These and others like them, such as the ATFE who is a tax collection agency and part of the IRS, have their own military gestapo not unlike Hitler’s jackboots. Many of these agencies are absolutely useless as far as protecting the American people, and are doing nothing but perpetuating tyranny. All of these agencies are illegal as far as military operations are concerned including the FBI which did nothing but evolve out of an investigative paper shuffling agency for federal violations across a state line. Now like nearly a hundred Federal agencies they have their own military, complete with high powered weapons and armored vehicles. Moreover most of them operate as loose cannons without any oversite. This story is just an ongoing example: Finally a U.S. Representative willing to blow the whistle on corruption and take it all the way to the top. Washington state Representative Matt Shea is going to take this latest example of corruption of the BLM that I wrote about more than a year ago in Oct of 2016 all the way to President Trump. Who owns the United States? 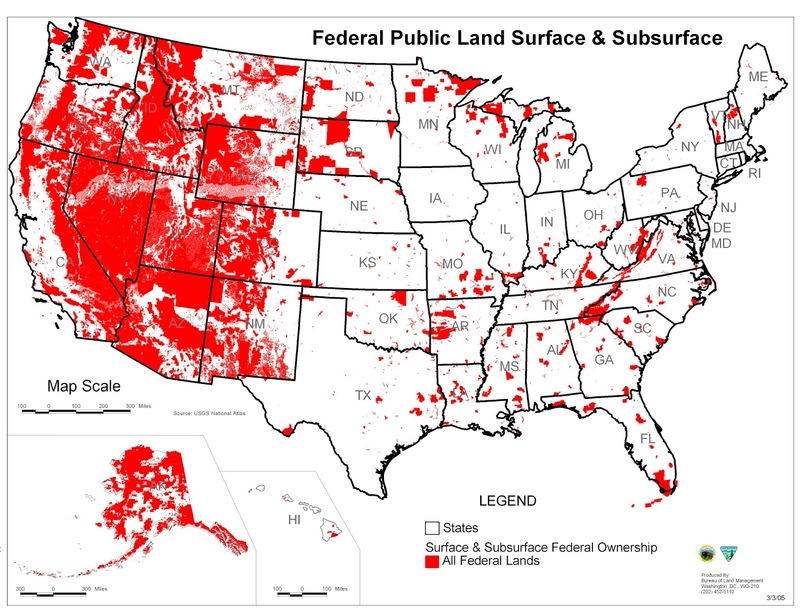 Well The BLM owns a big chunk of it as seen on the map in red. THE BOTTOM LINE: I often write about the ongoing corruption within the federal government the swamp as Trump refers to it, but seldom is there any elected official willing to go against the DeepState because they prefer to remain alive. Yes there are those in many of these agencies that have murdered people no matter who they are including the president of the United States. So this my friend is a step taken by Rep. Shea that could be dangerous both politically and physically. Can Trump Can Save Western Civilization? Don’t-cha Just Love Nikki Haley? Can You Comprehend the Number 'Billion'? Accusers Of Moore and Trump: ARE PAID!